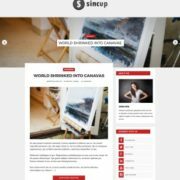 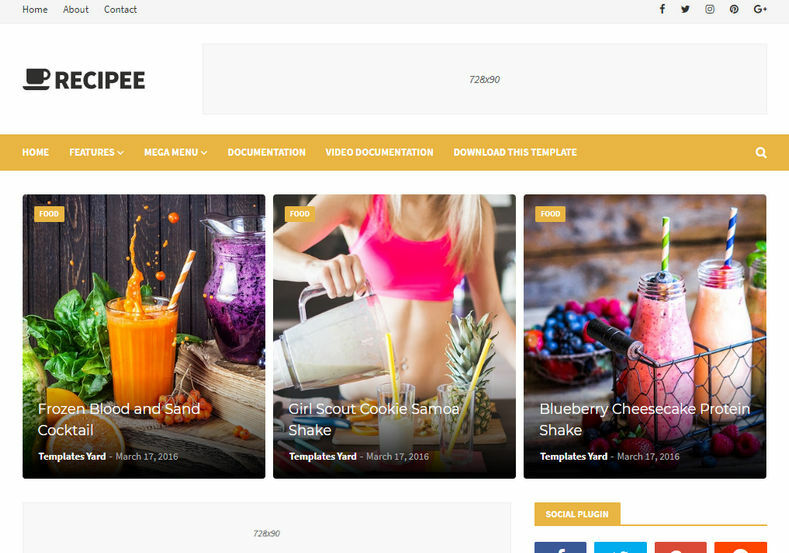 Recipee Blogger Template is a minimalist and elegant blogger theme that is ideal for food bloggers and critics. 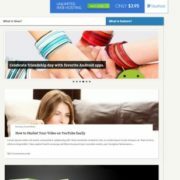 It is fully responsive blogspot template and highly optimized theme, it loads fast and brings lots of premium features into your blog.This theme is perfect match for organic cafes and restaurants, organic farming, healthy food blog – anything you want in organic and healthy eating area, but also can be used for recipe, cooking, travel, daily blog, personal blog, OOTD blog, makeup, jewellery, fashion etc. 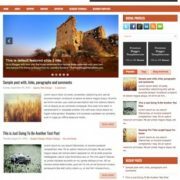 This is the best looking template for food blog and cooking magazine, you will ever find. 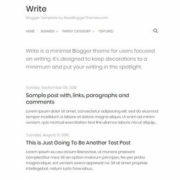 It comes in minimalist and clean color combination of yellow, white and black that can be easily customised from blogger’s template editor with simple codes and tweaks. 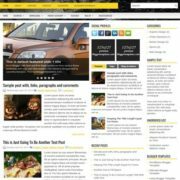 Seo Ready, Browser Compatibility, Responsive, Adapted From WordPress, Social Bookmark Ready, Post Thumbnails, Ads Ready, Drop Down Menu, White, Black, Fashion, Elegant, Simple, 2 Columns, Email Subscription Widget Ready, WhatsApp Sharing, Magazine, News, Breadcrumb Navigation Ready, Business, Blogger Layout Version 3.0, Recipe, Food and Drinks, Yellow, 3 Columns Footer, Slideshow.